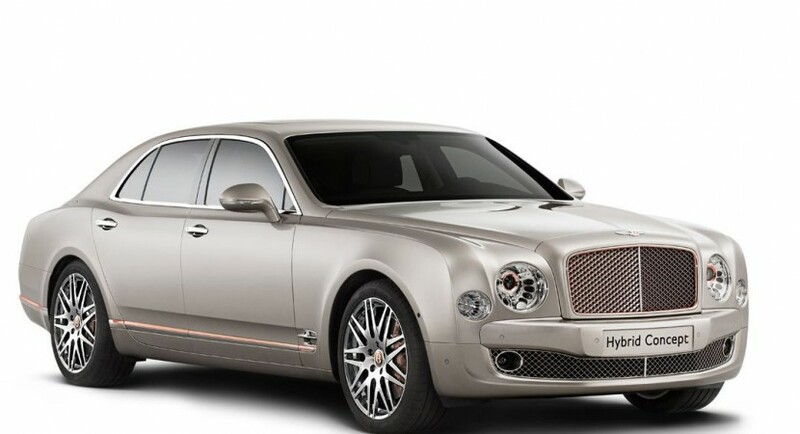 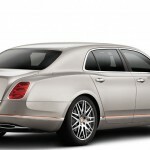 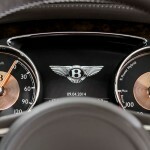 With only just a week before the 2014 Beijing Motor Show, some pictures were rendered with the Bentley coming ahead the event riding on a sort of modified Mulsanne being refined in the shape of a Hybrid Concept. 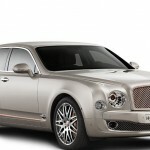 Reports stated some time ago that the Hybrid Concept that the Bentley will come with at Beijing sports the plug-in hybrid unit that will also powered the automaker`s SUV, which would arrive in 2017. 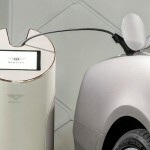 Apart from some pictures and some rumors on the Hybrid Concept Bentley, there are little known, accept for the fact that the concept would travel around 50 kilometers solely on electric power, with a power boost of 25 percent to the luxury car`s overall power. 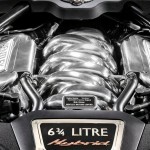 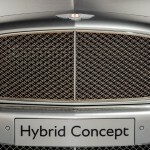 Bentley calls its Concept a “hybrid”, since the company`s CEO said that they will be able to gradually introduce the plug-in hybrid powertrain to their model range, which is around 90% of the lineup vehicles. 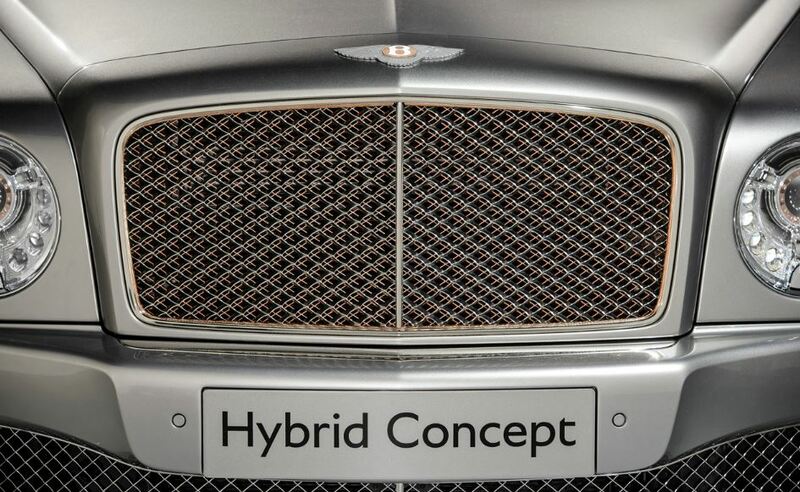 It all started with the Toyota Prius and the Honda Insight and it didn’t take long for companies like Bentley as well to develop plug-in hybrid cars that would become very competitive on the hybrid market worldwide.